Selja abbey ruins during heavy rain in November 2010: Since then, quite a lot of my work has been going on far west in Norway! Since the establishment of my one-man company in 2010, I have carried out projects and been involved in research – and publication of research – with a variety of clients and partners. World Heritage Rock Art Centre – Alta Museum: Weathering and conservation of the Kåfjord and Hjemmeluft rock art sites (2012-). 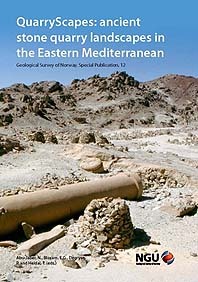 Royal Museums of Art and History Brussels/Belgian Archaeological Mission to Egypt: Survey and documentation of Late Palaeolithic and Epipalaeolithic rock art in Upper Egypt (2010-). Norwegian University of Science and Technology, University Museum, Trondheim: Weathering deposits at the Bardal Neolithic/Bronze Age rock art site (2010). Museum Mühlerama, Zürich: Computer maintenance (2010-2014). Stavanger municipality/Arkitektkontoret Schelderup & Gram: Investigations on stone and weathering at Stavanger cathedral (2014-). 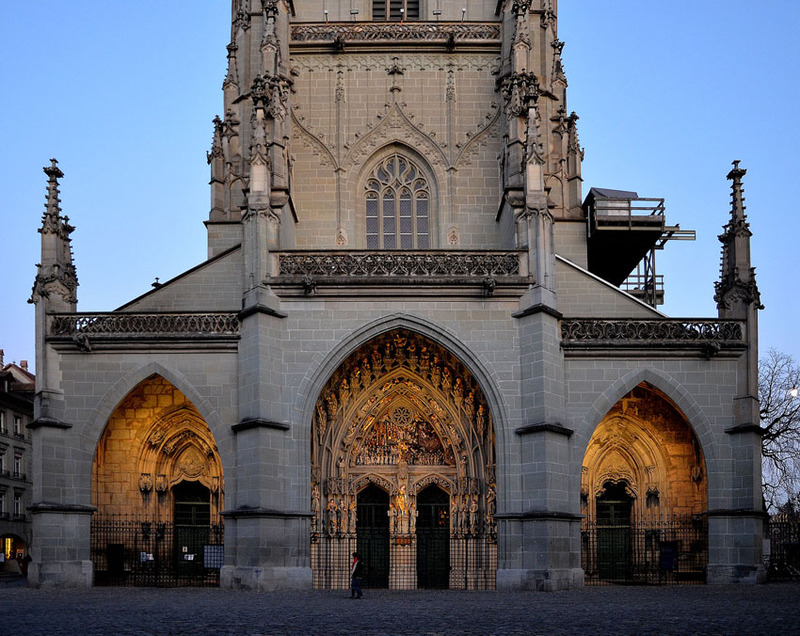 Berner Münster-Stiftung (Cathedral of Berne): Historical development of key medieval quarries used for the building of the cathedral (2012-2013). Restoration Workshop of Nidaros Cathedral, Trondheim: Weathering and conservation of mural paintings in the Archbishop’s Palace (2010); investigation on weathering of the Dalhaugen soapstone, Nordland county (2013). Directorate for Cultural Heritage, Norway (Riksantikvaren): Investigation and preservation of local quarries used for building now ruined medieval monasteries and churches (2013-2015). 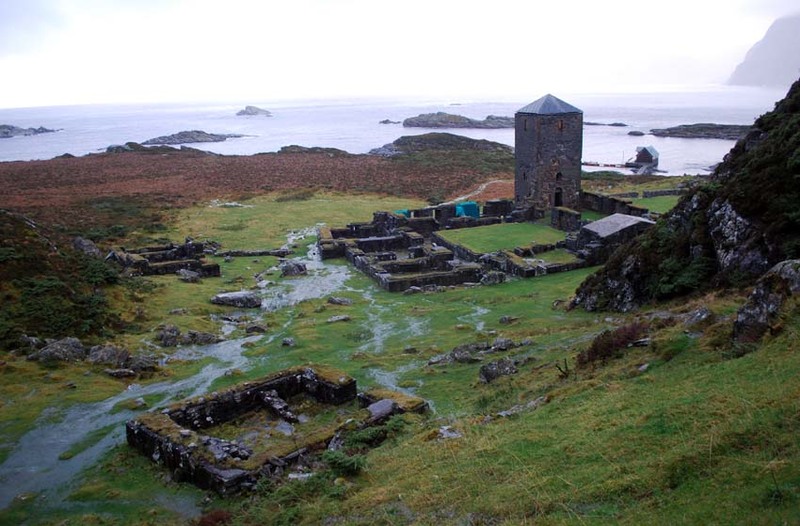 Selje Municipality, in tandem with the Directorate for Cultural Heritage: weathering and climate at Selja medieval monastery (2016-). Geological Survey of Norway: Cooperation on investigation of stone provenance at Nidaros Cathedral, Trondheim, various (2010-). Bakken & Magnussen AS (Norwegian conservation company): Investigation of quarries at Rein medieval monastery, Central Norway (2011-2012); condition and conservation plan at Steinvikholm medieval castle, Central Norway (2011); weathering of render and limewash at Austrått castle, Central Norway (2011); investigation into weathering and stone quarries at Selja medieval monastery, West Coast of Norway (2010). Restoration Workshop of Nidaros Cathedral, Trondheim, Geological survey of Norway and the Norwegian Non-Fiction Writers and Translators Organisation: book project on the stones used at Nidaros Cathedral (published 2015). 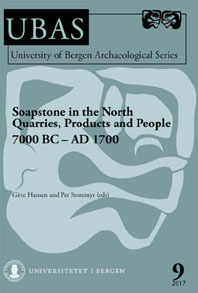 University Museum of Bergen, Norway: Co-editor on an edited volume on soapstone production in the north (Viking Age/Middle Ages) (published 2017). University of Sydney, Department of Archaeology: Contributor to an edited volume on ancient hunting structures in the Near East and Central Asia (in preparation since 2012). Participant at the so-called “Grubleseminar” (Facebook page here), an informal group of experts regularly meeting to discuss the archaeology and history of Norwegian medieval stone buildings. In addition, I’m regularly attending selected conferences and workshops, and conducting peer reviews of papers relating to my fields of expertise. 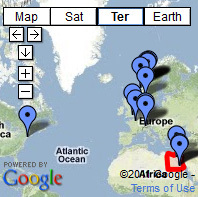 For examples of investigations and research with various employers prior to the establishment of my company (from the 1990s to 2010), please see this PDF.